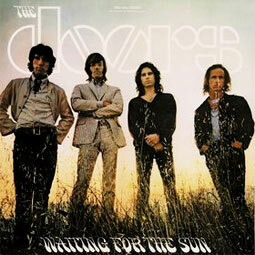 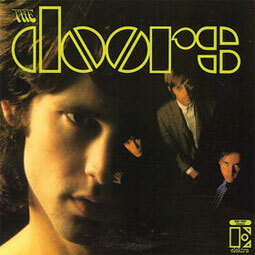 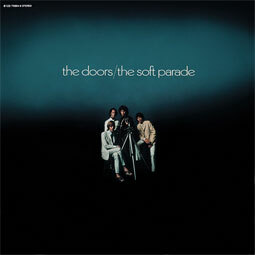 Their second, 1967, album. 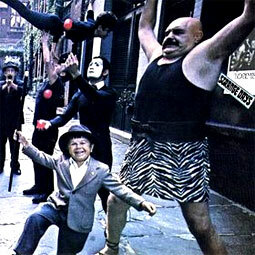 Tracks: Strange Days - You're Lost Little Girl - Love Me Two Times - Unhappy Girl - Horse Latitudes - Moonlight Drive - People Are Strange - My Eyes Have Seen You - I Can't See Your Face in My Mind - When the Music's Over. 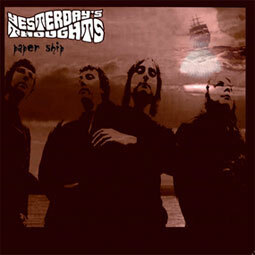 Official 180gr vinyl reissue.